Thinking about putting in a new line, product extension, or even a new product? 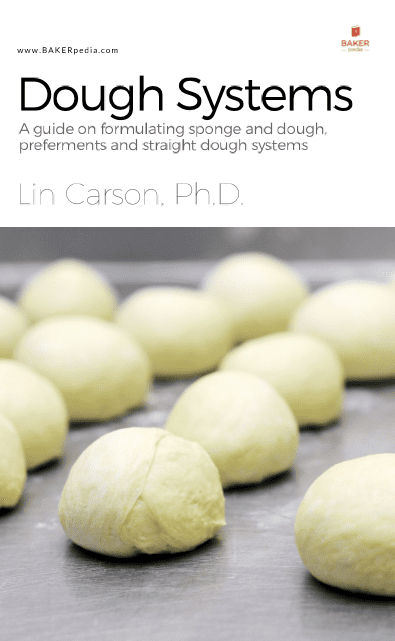 Wondering if there is one dough system that is superior to the others? The truth is that there isn’t. 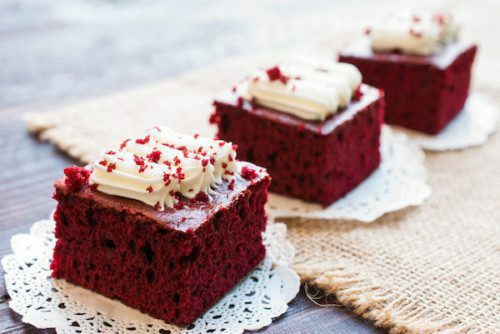 This book will show you the advantages and disadvantages of sponge and dough, straight dough, flour preferments, water preferments and the remix method. It is also a tool to help you determine what you would want to implement in your bakery. 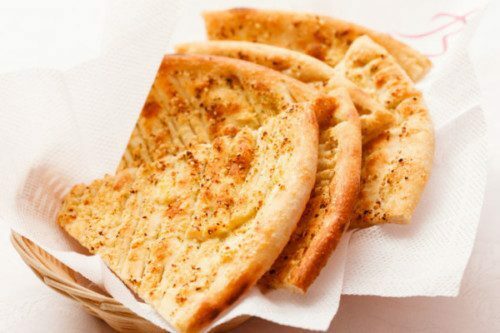 The formulas are from white pan bread/bun formulas and can be tweaked accordingly to your product.